Now on a major label – Nigerian producer and performer Superstar Ace releases his debut single & accompanying video. 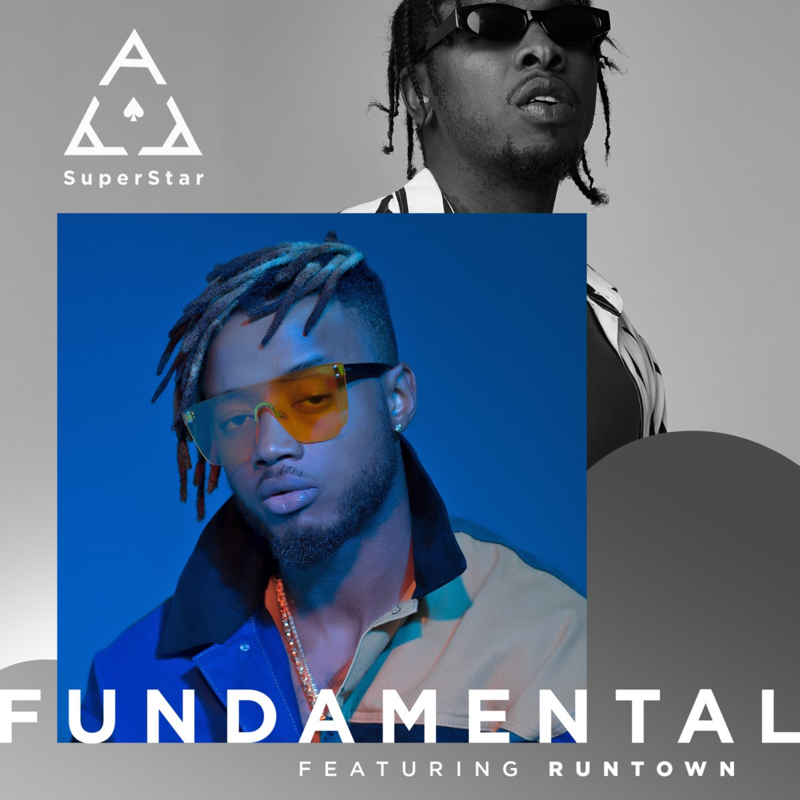 Warner Music South Africa are proud to present ‘Fundamental’ featuring Runtown. 25th January 2019, Johannesburg: – After penning global deal with Warner Music South Africa, Superstar Ace now releases his debut single and the accompanying video. ‘Fundamental’ featuring fellow Nigerian Runtown is a slow infectious dancehall groove paired with a perfectly picturesque tropical video to match. ‘Fundamental’ featuring Runtown is now available on all digital streaming platforms.